 The Cleveland Cavaliers are now down 3-0 in the NBA Finals to the Golden State Warriors after their heartbreaking loss in Game 3 Wednesday night. The Cavs came back down from 3-1 last year, but can they do the impossible of coming down from 3-0? It's never been done in the NBA Finals, but neither has coming back from 3-1. 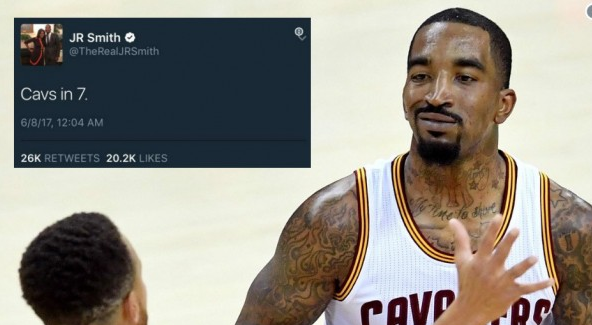 Just one win in Game 4 can begin the "3-1" memes all over again. Could Cleveland actually do it? I'm not betting on it, but I'm not going to say it's impossible (word to Kevin Garnett). Coming back from 3-0 and winning has happened before in professional sports, just not in the NBA. However, forcing a Game 7 after being down 3-0 has occurred in the playoffs (once in the Finals). The only problem is that it's only happened three times. The last time it occurred was in 2003. Let's take a look at those teams to make it happen. My goodness, talk about going way back. 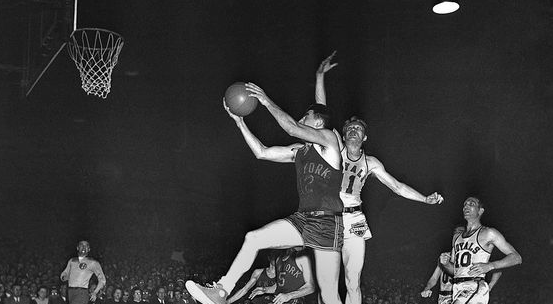 The Royals were able to win the NBA Finals back in 1951, despite blowing their 3-0 lead to the New York Knicks. They were able to win a close Game 7, 79-75. The Denver Nuggets were a crazy cinderella team this year. In the best-of-5 first round, the Nuggets became the first 8th seed in NBA history to beat the No. 1 seed, defeating the Seattle SuperSonics in five games. They were down 0-2 to start that series. 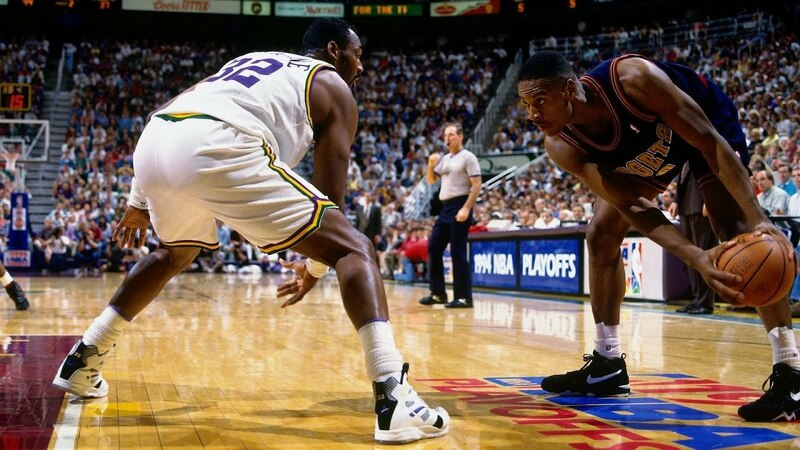 In the second round, they found themselves down 3-0 to the Utah Jazz. However, they rallied to become the second team ever to force a Game 7. They ended up losing that game though, 91-81. The last time a team has ever forced a Game 7 being down 3-0 in the playoffs was in 2003 with the 6-seed Portland Trail Blazers against the 3-seed Dallas Mavericks in the first round. Portland, however, came up short in Game 7. The Blazers lost, 107-95, thanks to Dirk Nowitzki's 31 points and 11 rebounds. Dirk had 12 of those points in the fourth. "I know nobody's ever done it before and I suppose we didn't want to be the first ones," Dallas coach Don Nelson said. "But what are you going to do about it?" "I know a lot of people didn't believe that we could come back and win three games," Portland coach Maurice Cheeks said. "We really believed we could win this seventh game." So there you have it. The only three times an NBA team has come back from an 0-3 deficit. They were all able to force Game 7s, but just couldn't get the job done in the last one. 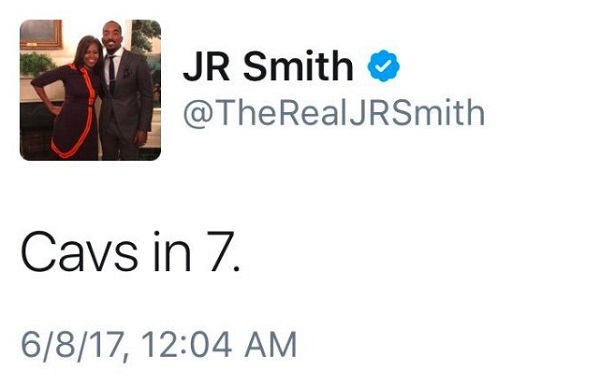 Could Cleveland be the first team to do it? It all starts with them winning Game 4 first on Friday night.